The sundown made me think of dad. That was his usual spot at one of the hind corners of the sparse, rectangular balcony of our flat. He usually positioned himself on an armchair so that he backed the wall cladding our not-luxurious living room from the prying eyes of external elements. A door pierced the middle of the wall into the living room. As he watched the sun go to roost, he always sat with his snuff box placed on a stool adjacent to the chair. It was there he usually did his thinking. It was there also that I was scourged on one particular evening. My cohorts had broken a rover on the living room window that afternoon, as we played ‘police and thief’, our own version of hide and seek. The boys were the thieves while the girls were the police; it goes vice versa too. 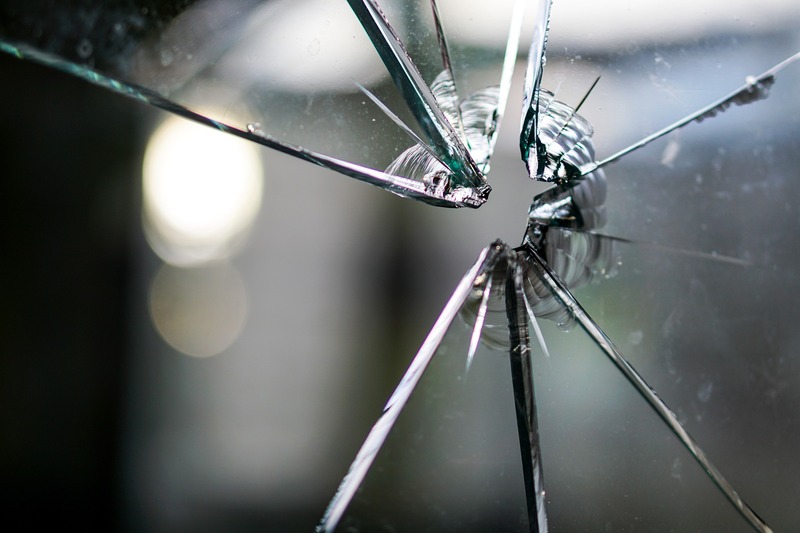 A police woman had wanted to hit a thief with her baton and then the crashing of the glass on the floor halted the play and got every other actor singing a usual dirge for the perpetrator. As they sang, they clapped their hands as percussion. Ebele cried bitterly. She knew she was doomed. I, too, realized moments later, that I was an automatic victim. We were going to be dismembered by our parents for breaking a glass in another man’s house and for bringing a person into our house to break our glass, respectively. Dad had warned me about conventions in our house. ‘If you want to play, go outside’, he would say. He didn’t really like kids, they made too much noise. That evening I saw hell. I met with the two-horned devil and he punctured my buttocks with his massive fork. The excruciating pain from the strokes of the blackish cord from our broken radio stuck on my buttocks for weeks. Dad made me lie prostrate on the floor before him, making sure my buttocks were in consonance with the landing of his right arm from his chair. The picture is still vivid. I had sworn never to become a convener again. I was eight or so. I did not cry or shout at first, I didn’t want Chinelo to hear me crying; it would diminish my rank as her rightful suitor. She lived in the flat above ours. I had borne about four strokes like a man but then that fifth that landed on my back, a few inches away from my neck, sabotaged my course. I let out a shout, jolting swiftly to my feet, and rubbing with vigor the spot where the damage was done. It inflated almost immediately; I felt it. The stroke had shot intense pain into my spine and then made me cry and ask for forgiveness involuntarily. My, ‘daddy bikozienu!’ reverberated in the tense atmosphere non-stop. Mom had been in a corner, also pleading for forgiveness on my behalf. She looked remorseful; maybe for betraying my confidence. Dad did not stop, he did not hear my crying and pleading. He continued till his count was twelve. Dad was better suited for the military as grandma always said. The truth was then clear and believable. Mom made custard with lots of milk and plantain for me that night in an attempt to pacify me. She would have succeeded but the surge of pain from my buttocks would not let me forget. Nevertheless, I ate to the envy of my siblings. They knew I had earned it from so much pain so they must have thought they didn’t deserve to come near the banquet placed before me. The mounds on my buttocks told my story to anyone who paid attention; I avoided seats for weeks. I fell sick a day after and dad took me to the ‘chemist’, a stone throw from our house. ‘I think its malaria’, the chemist said. Dad knew what had made fever grip me; he looked sorry as he sat waiting for me to swallow my medicine. ‘At least, I have taught him a lesson’, he must have thought. I had learned a lesson truly; to always follow to instructions, which, ultimately, is the dream of traditional African parents. The author is a Nigerian. He is currently pursuing his first degree at Nnamdi Azikiwe University, Awka. He is usually enthralled by well-made works of art, especially literature. He has realized that a literary piece not shared is as insignificant as unspoken words.